William HALLOWS was born at Middleton in 1868 and died 26 June 1934 at Hindlow Station. Mary GOODWIN was born 23 March 1870 at Leek STS and died 9 March 1928 at Hindlow Station. 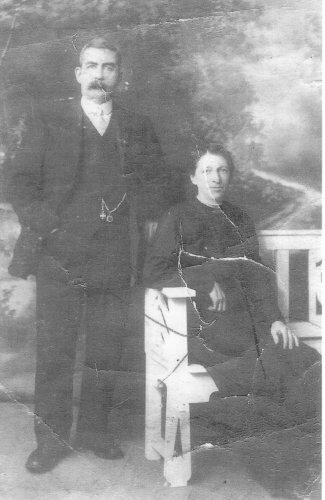 They were married 1 June 1889 in Burbage, Buxton.